They say the bigger the lock the more expensive the bike. There’s a bit of truth to this, but the size of the lock is less important and more about the functionality of the lock. There are dozens of different bike locks on the market and this article will help you filter through and find the best bike locks and make your purchasing decision a little bit easier. The UShake bike lock made our list of best bike locks because of its simplicity and the mounting bracket that is also included. This lock is a four-digit combination lock that is easily customizable and doesn’t require keeping up with a key. The mounting bracket that comes with this lock is easy to install to the bikes tubing or seat. This lock is also not bicycle specific meaning the user can place the lock on other sporting equipment to keep it safe as well. The lock totals four feet in length and has a vinyl, flexible outer coating. 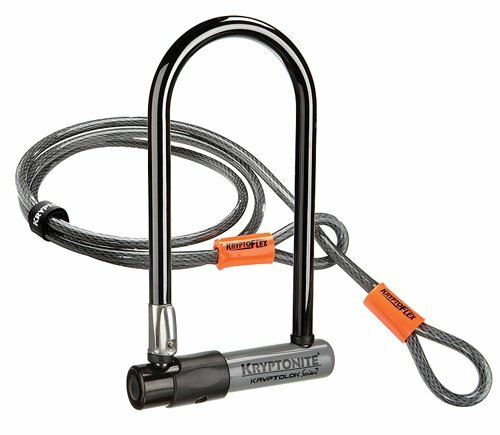 The Kryptonite is one of the best bike locks because of its extreme toughness and providing serious protection from theft. The Bent Foot is engineered to withstand the most vicious attempts to steal a bike. The cylinder for the lock is pick and drill resistant, two keys are included to unlock the cylinder lock. One downside to this lock is the product weight, weighing in at 3.60lbs you may be weary of lugging it around everywhere. The additional cable is also a valuable addition to the lock as you can never lock both wheels with a U-lock. This solves that problem while still giving you the security you need with a U-lock. The WordLock is one of the best deals on the best bike locks list. This lock costs only $9.00 and is 5 foot long with a eight millimeter thick cable. 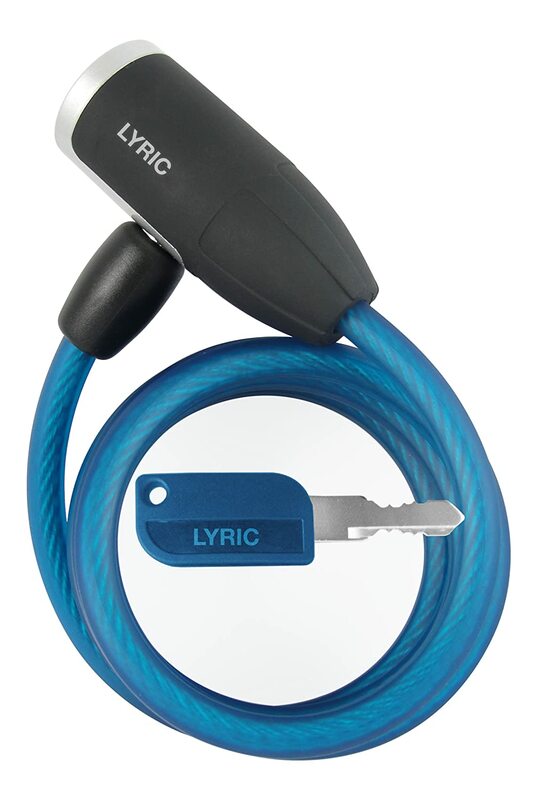 This is a key based lock that is matching colors to keep things organized on your key-ring. This bike lock is certainly about simplicity and efficiency. It gets the job done and will leave you feeling good about parking your bike outside. OnGuard is one of the most well known brands for bike locks on the market. 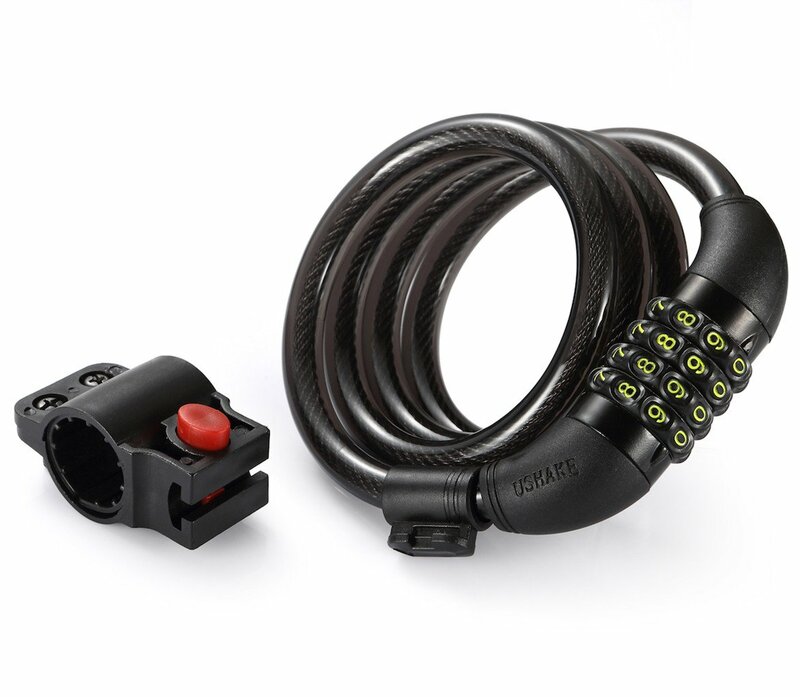 This is one of the best bike locks because of its dependability and best in class protection. This lock has a security rating of 63, and has a X2P Double Bolt locking mechanism. This lock comes with five laser cut keys and a mounting bracket. This is a U-Lock design so it’s important to find a bike stand to properly attach the bike to. 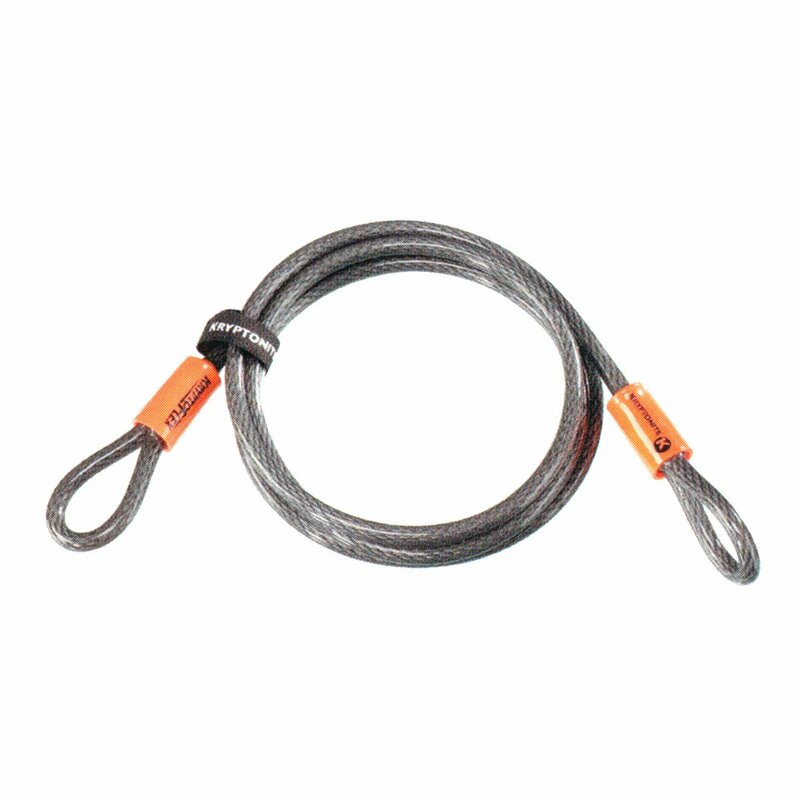 The Kyrptonite cable is seven foot long and has looping ends to make locking it to any anchor point a breeze. 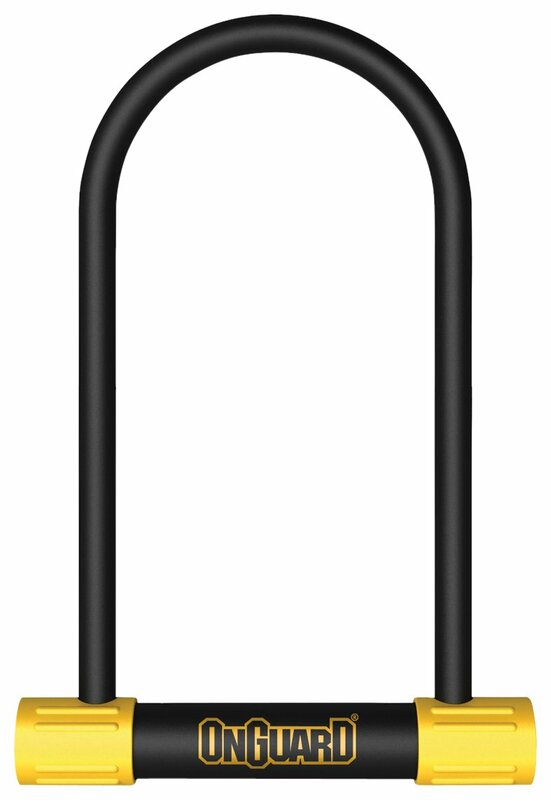 The seven-foot long bike lock is also ten millimeters thick, which makes it very cut resistant. The steel cable is also braided to make it stronger than typical twisted cables. One downside is that you will have to purchase a lock and keep up with a key, and the lock is kind of large and difficult to transport. The best feature of this lock is that it can provide protection for multiple bikes if you are creative with the locking system.